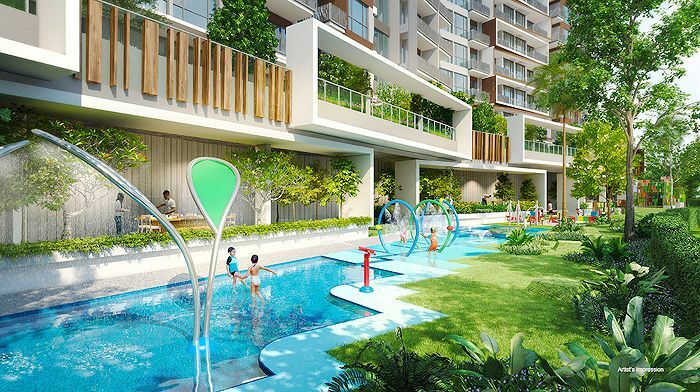 Despite only launching just 1 private residential project in 2016 by Singapore’s top listed property developer City Developments Ltd, Forest Woods (a 519-unit new launch condo near Serangoon Central) was 1 of the best selling projects this year. During its launch on 8th and 9th October 2016, the development saw 337 units (approximately 65%) being snapped up via balloting at a median per square foot (psf) price of S$1,400. As of mid-December 2016, the sales figure summed up to a total of 380 units being sold. Still, it was not just in the sub-urban regions that City Developments has seen its property sell so well. There has also been overwhelming response received in the high-end residential area, where the 174-unit luxury project Gramercy Park (situated along Grange Road) saw 45 units sold out of the 50 being released for sale. Having obtained its TOP in the 2nd quarter of 2016, the high-end project was well-received by some foreign buyers and units were sold at an average psf price of S$2,600 – which spelt great value for purchasers for it being a freehold project within the prime district of Singapore. However, another luxury project by CDL – Nouvel 18 has applied a more unconventional method to offload its units, which involved selling all its stake in Summervale Properties (entity which owns and control Nouvel 18) for a whopping S$977.6 million (or S$2,750 psf) through a Profit Participation Securities (or PPS) platform. It was in fact the 3rd PPS by CDL, with the 1st launched for City Developments’ Quayside Collection (includes The Residences at W Singapore) 2 years ago, followed by its office assets (Manulife Centre, 7/9 Tampines Grande) in 2015. In 2017, The Venue Residences will also be attaining its completion status by the 2nd quarter. 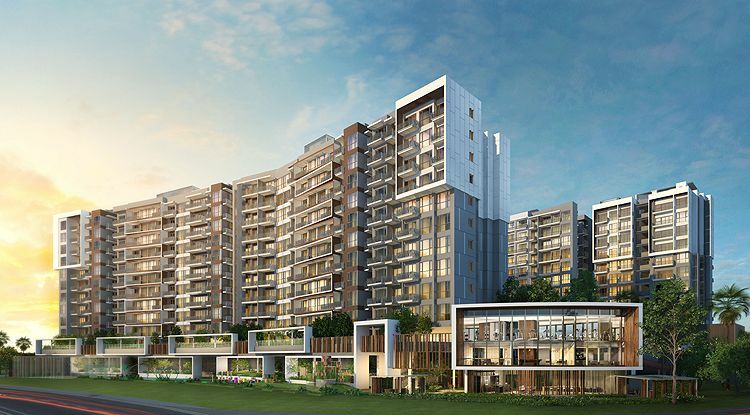 It is located within a close proximity to Potong Pasir MRT Station, with approximately 30% of its 266 private residential units and 40% of its 28 commercial units remaining.